Ruby is a first class KC registered chocolate Labrador from a long line of field trial winners but ultimately she is our much loved family pet. 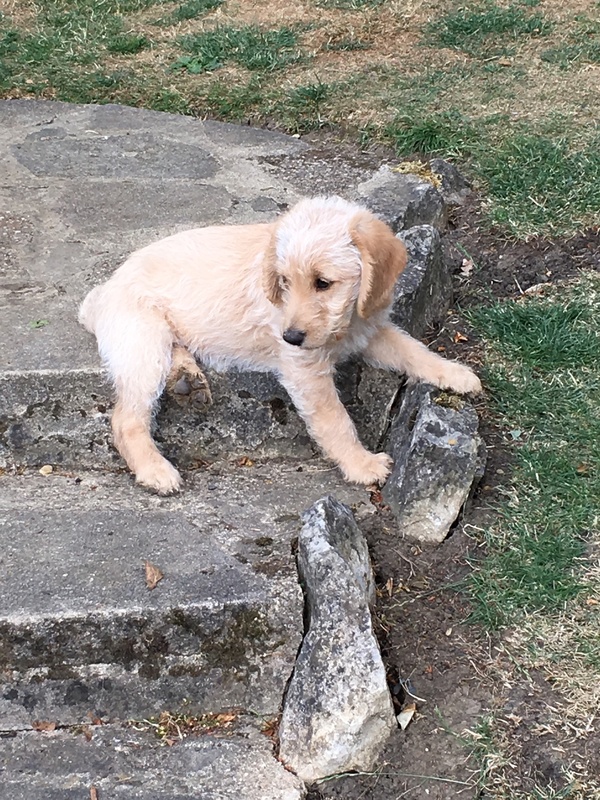 We have had Ruby since she was 10 weeks old and previously owned her mother. She's very loving and caring and is great with our children-she is our son's best friend! She has a super temperament and is fully vaccinated. Dad, 'Bugsy', is a true to type miniature red poodle (12 inches tall), he has an amazing personality, with lots of character and is fun to be around. He has a five generation enhanced pedigree. 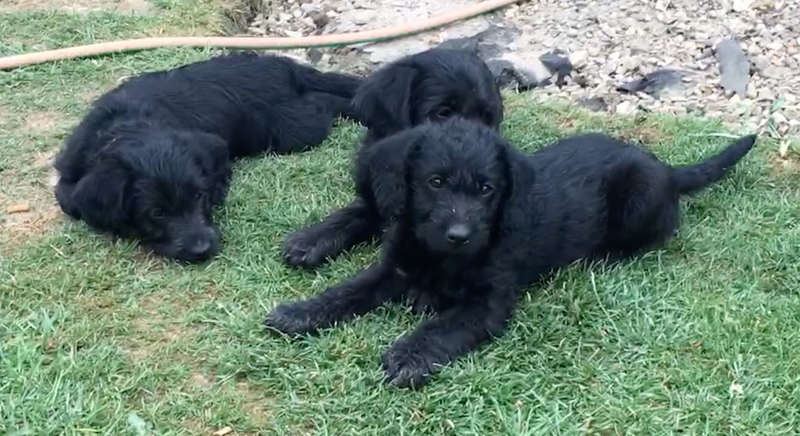 The puppies are being raised in our family home, around children, which is a fantastic aid in developing their social skills. 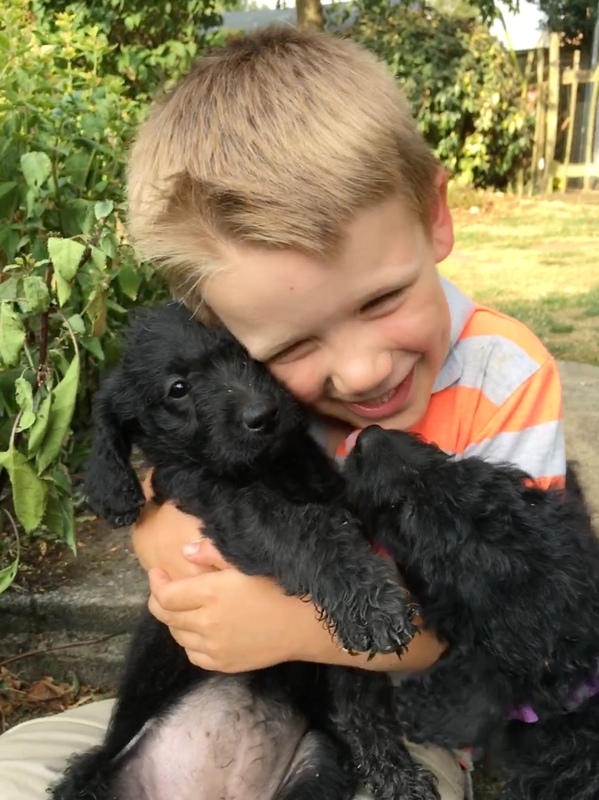 Puppies will not be ready to leave until they are 8 weeks old, this falls perfectly within Schools summer holiday time, ideal for those looking to add to their family! 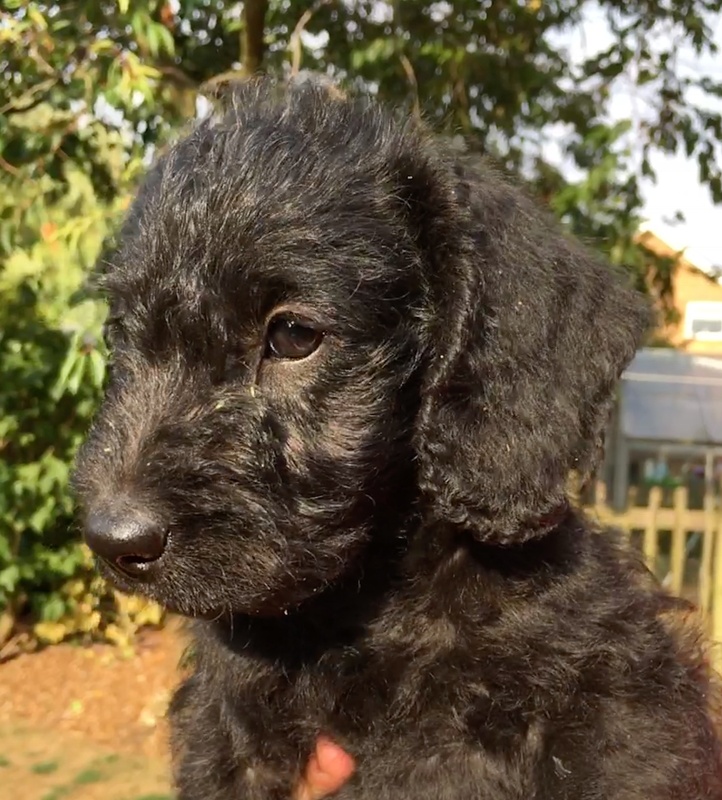 A non-refundable deposit of £200 will secure your puppy of choice. They will be wormed regularly, be micro chipped and vaccinations will be discussed upon viewing. 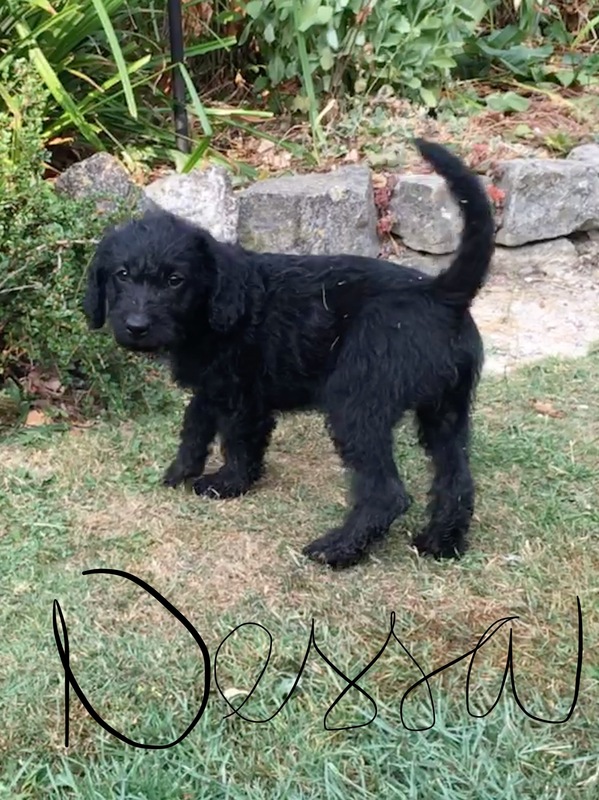 Once a deposit has been received we will do regular updates about the puppies via a closed facebook page so you don't miss out on any important events and you can see your puppy grow! Please do contact for more information, we'd be happy to speak to you.